Blockchain and Distributed Ledger Technology (DLT) have generated phenomenal interests of late after a recent permutation (from their early Bitcoin association in 2009) is building up a potentially widespread cryptocurrency exploit. 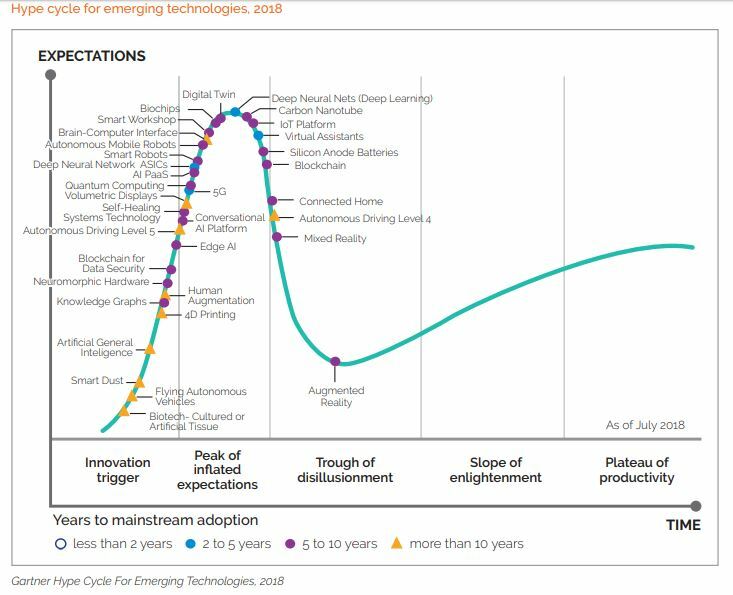 Based on current progress, blockchain’s development, which supports the emergence of person-to-person (p2p) and digitised technologies, could be best summarised by Gartner’s Emerging Technology Hype Cycle 2018 below. 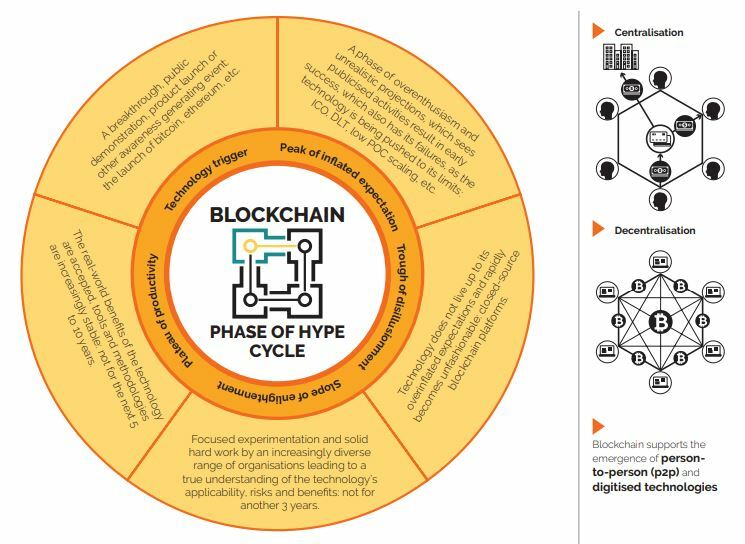 Although blockchain is a technology that is yet to mature, it is expanding rapidly alongside other digitised technologies such as Digital Twin, IoT and Knowledge Graph in scaling the global digitisation trend. In view of this, conversations about blockchain have picked up steam over the last three years beyond fintech and various test cases have been deployed to understand its potential use and adoption. Hype and news about the technology have become more visible through the creation of new blockchain/cryptocurrencies focused digital media such as Coindesk, CCN and Cointelegraph. Some were created by evangelists and communities that thrive on the network effect of community meetups, communication channels such as Telegram, Wechat and Slack, with Reddit and Github frequently referenced for double checking the information. As the technology develops further, more information about the technology can be gleaned from mainstream media that have built a specific platform to cover related news such as Forbes Crypto. However, as the blockchain technology morphs at high velocity, some of the news that was published in the previous six months could be rendered less than half accurate, and readers are advised to be as open to new ideas as possible. This approach is very much relevant for a developing country like Malaysia. Government involvement in blockchain needs to be guided by the overall policy framework concerning the country’s future that sets the context for the adoption of use cases for itself (public) and its roles in promoting industries’ adoption (private). When the elements are inspected in this perspective, Malaysia needs to balance its internal needs in relation to its role among ASEAN neighbours and at a larger global level. 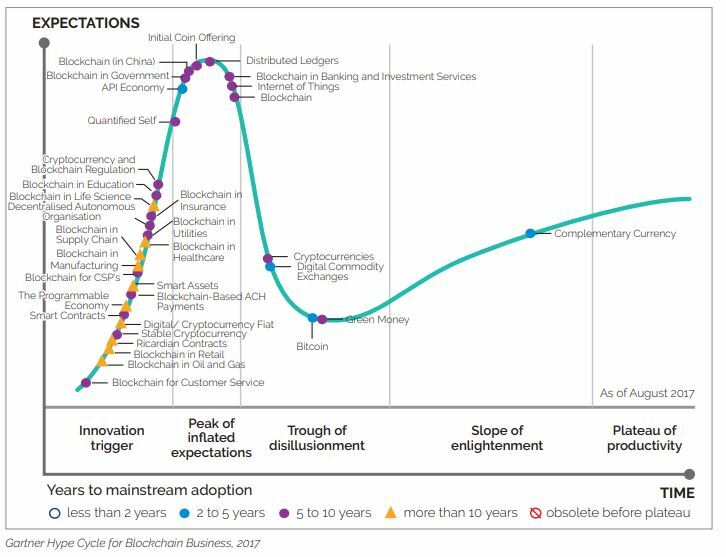 Adoption of the technology does not only mean adopting the use cases for the sake of adopting a new technology, but it must exert a strategic impact over medium and long terms. Some of the areas that have been a huge challenge for governments where it could also benefit from blockchain is managing government funding and procurement. 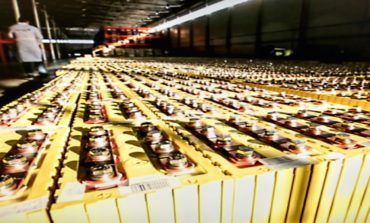 The supply side of blockchain promotes transparency, traceability and cost savings for government procurement, but before it is done, consideration must be given to the current system, and the added “weight” to transaction time, cost and interoperability, which may narrow down its effectiveness to specific types of transactions. Likewise, another potential application would be the registration of companies on the 1-innocert certification programme. The programme, anchored by SMECorp and SIRIM, was developed with MIGHT’s inputs to foster innovation among homegrown companies through fast track funding and market access program. (9) What’s less recognised is that recipients must be Malaysian companies that have been in operation for at least two years with one year audited account. From the point of enterprising, certified companies would not be a fly by night companies, and putting the certification process on blockchain could become a verification of the legitimacy of the certification process and could be used as an added value in promoting these companies at global market. 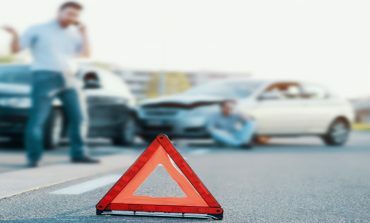 Beyond financial transactions, another potential use case for Malaysia is to solve the high rate of accidents and fatality from traffic collisions. Statistics from 2013 World Health Organisation (WHO), stated that Malaysia was among the highest ranked countries with the riskiest roads after Thailand and South Africa at 23 deaths per 100,000 population. The Malaysian Institute Road Safety Research (MIROS) research showed that 80.6% of road accidents were attributed to human errors. (9). 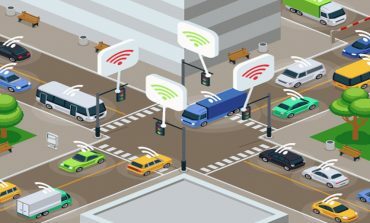 Thus, collecting engine and drivers’ data using blockchain and other technologies could help companies and authorities mitigate the human risk element through an early warning system. Over the long run, it could also help transportation companies manage their risks and bring insurance costs down. 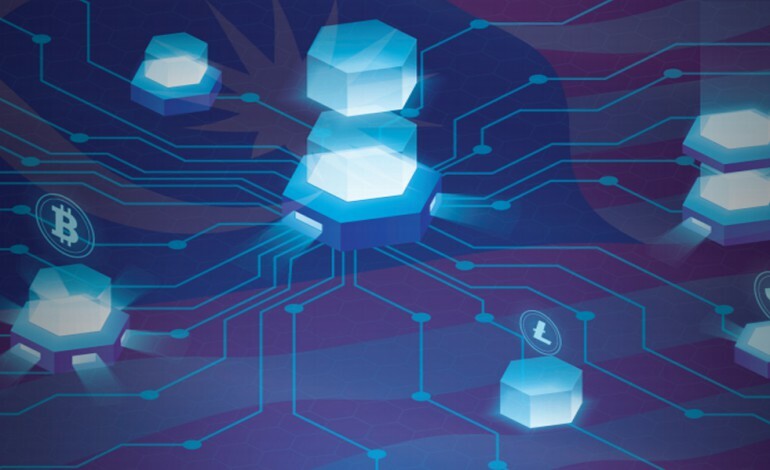 These are a few examples where blockchain could be used to address the challenges that are specific to Malaysia. There are many other instances of how the technology could be used to solve other challenges at hand in the government system, and they might be different than how more developed countries are deploying it. 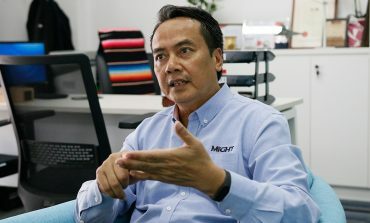 Perhaps Malaysia could test the viability of these ideas and applications through pilot projects before committing to any definite course of action. 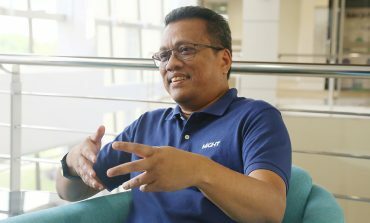 On deployment by the government, both Bank Negara Malaysia and the Securities Commission have created a benchmark and have led the way in creating the regulatory sandbox for testing ideas in a controlled environment, which could be adapted to suit the non financial ecosystem. As the clock ticks down, although there appears to be many pockets of opportunities, there are still many technological challenges that need to be solved before blockchain and DLT could be adopted. Interoperability, scalability, cost, reliability, cybersecurity, and in fact sustainability are some of the topics that are being discussed currently by communities and other commercial setups. In essence, blockchain should be looked at as the opening up of an opportunity to test the idea of decentralisation and its processes in managing the nation. Certainly blockchain does not solve everything, but understanding the technology would help Malaysia to manage risks better in the future. On top of this comes the responsibility to shape an honest perception on the formulation of policy framework in the face of an ubiquitous technology disruption. governments, but beyond this, governments need to look at blockchain beyond use cases but the fundamentals it represents decentralisation.